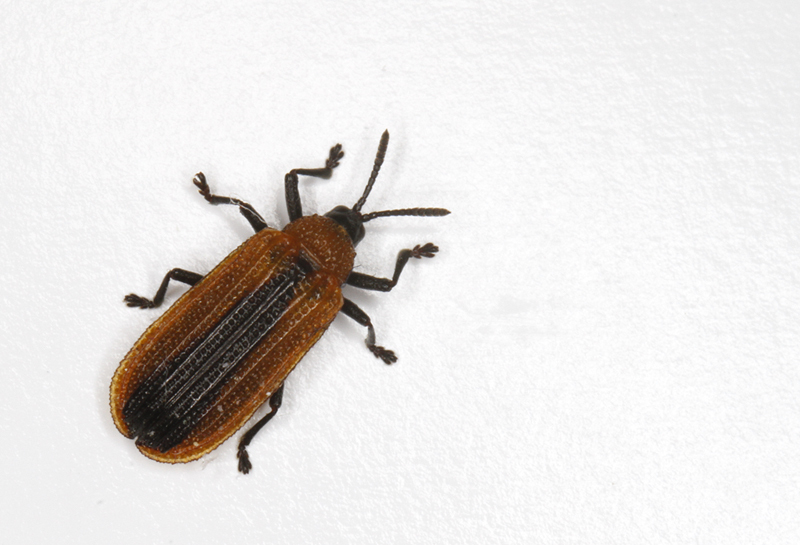 A Locust Leaf Miner collected in Garrett Co., Maryland (5/12/2015). Measured 7 mm. Photo by Bill Hubick.